Hello. I’m Rob Le Bras-Brown. We’re very excited to announce that Rob Le Bras-Brown has chosen to join Solid Branding as a Strategic Partner. 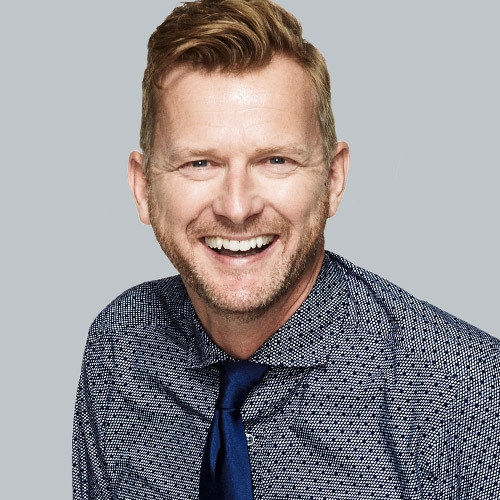 As Director of Brand & Marketing Strategy, Rob will lead teams of strategists, marketers and designers on the development and implementation of marketing campaigns designed to help our clients move their business forward and achieve their business objectives. Rob met Alfredo when he was the Global Head of Marketing, Digital Experience and Innovation for HP. What started as a client relationship became a friendship – and now it has evolved into a partnership. We recently sat down with Rob and asked him a few questions about his career. Below are his answers. How did you get your start in the world of brand marketing? I was very fortunate to work closely with Tanya Mandor, who was the CMO of Revlon Cosmetics when I was running packaging development. Every day, the two of us would riff on packaging ideas that could inspire consideration and purchase intent at the shelf edge. Tanya would walk in with a flash of inspiration and pull me into her conference room to ask what I thought…I would sketch and build on her idea and a few quarters later we would be launching. It was in those brainstorm sessions that she recognized I was a marketer trapped inside an engineer – so one day she invited me to join her team. That 30 second conversation fundamentally changed the trajectory of my life, and I will be forever grateful. What do you consider your biggest career accomplishment? Re-branding HP at the time of the world’s largest corporate split. We carved off the $50Bn+ printer and PC business from Hewlett-Packard, which became HP Enterprise. Rebranding one of the iconic companies of Silicon Valley was a once in a lifetime opportunity – and I was fortunate to head the global marketing team when the split was announced. Marketing had the honor to help define what HP should keep, eliminate and add in order to prepare the brand for the future. It was a tremendous responsibility given that the brand has 95%+ global brand awareness. 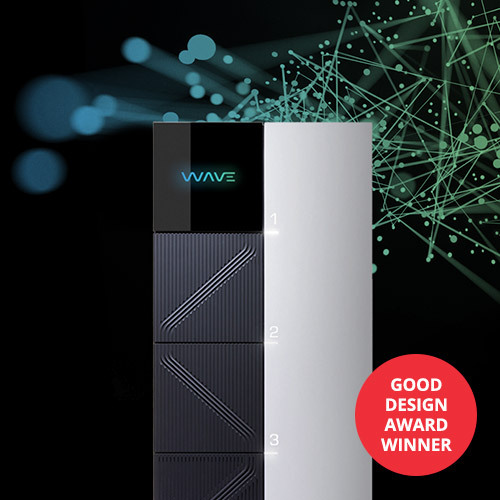 We developed the ‘Keep Reinventing’ theme – which became the strategic foundation and rallying cry driving all of our initiatives – from employee engagement all the way to the last three clicks and feet where the products are sold. What has been your favorite / most interesting project to date? It’s really hard to pick just one. I have had the privilege to work on great global brands for over two decades and there are many, many favorite and interesting moments. I especially enjoyed being a very early adopter of emerging digital platforms and social influencers in the mid 2010’s…HP was one of the first brands to shift their focus to digital-first work. One example is the collaboration with Meghan Trainor, when we produced the world’s first music video for her smash it “My lips are moving” which was made entirely with social influencers! What’s there not to love about that kind of work!? Recently, as the CMO of Nokia I oversaw both our VR and Digital Health businesses. This provided the spark of innovation to make the world’s first VR commercial, which we revealed at Cannes Lions 2017, featuring a family experiencing the benefits of the full range of Nokia Health products. We even introduced the ability to purchase right from the VR experience. I think it is important for marketers to push the envelope with how to bring the brand story to life with content that is delivered where the audience and the cultural momentum is at that time. We will not always be successful but every step is a learning experience and will help brands stay relevant in a world that is constantly changing. Tell us about one of the brands you most admire and why? I will always admire Virgin America for the consistent and differentiated experience that they delivered in the face of so many regulated guard-rails. They had to adhere to the immutable, such as the airports, the planes, the FAA etc and yet, even with all of that, they thought of every possible customer touch point they could affect and they customized it to make the brand experience inviting and compelling. No detail was left un-touched – aircraft lighting, fun seat back video, pilot speaking personally from the front of the plane…even the aspect ratio of the boarding pass…and my favorite, white leather seats in business class, (how did they get that past operations??). They have been plagiarized since by many other airline brands playing catchup but they led the way and stayed at the front. I am watching closely to see how Alaskan Airlines will integrate the brand and loyal Virgin customers. What are the most valuable lessons you’ve learned in your career as a marketer? First, really, really good ideas are few and far between. Therefore, when the team has a great idea, believe wholly in it and lead the team to execute flawlessly. PepsiCo is great at this and I learned so much by being part of a marketing team that truly loved the brand and galvanized globally to execute, through the line, with perfection. 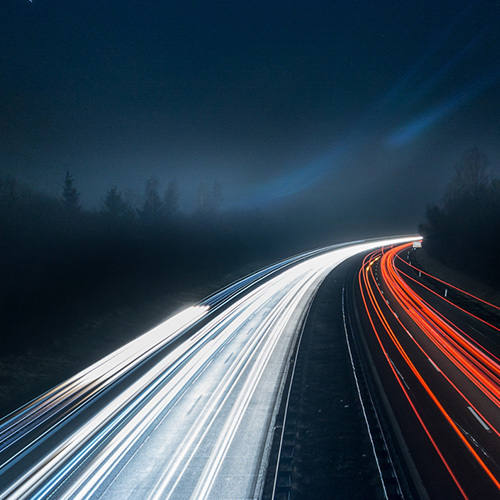 You have to sweat the details and ensure that the idea will manifest cohesively along the entire customer journey. Secondly, make sure that the marketing function is recognized as a critical investment choice, not a cost centre… the latter will have their budget cut when the going gets tough whilst the former will rightfully be recognized as a key to unlock business growth. Thirdly, agencies can be a critical unlock to better creative execution and my best work with agencies is when the they feel like they are truly part of the team. There should be no ‘white space’ between the marketing team and the agency, it should be one team and the customer is the brand. Why did you join Solid as a Strategic Partner and what do you hope to accomplish? I wanted to work with Alfredo again and make a big impact on important brands – it’s really that simple. Some of the best creative and strategic experiences of my career have been with Alfredo and I wanted more of that energy. As him and I discussed how the partnership might work, it quickly became clear that whilst we share some skills we also have very complementary differences. 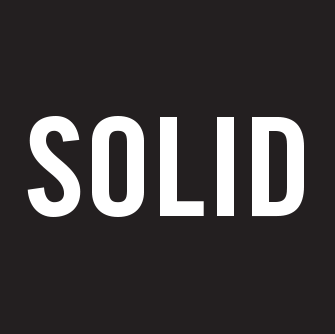 The combination of our individual experience and areas of expertise can be a great value-add for Solid’s growing roster of clients. I have been fortunate to work across CPG and Tech; with large organizations and start-ups; globally and locally – I hope to bring all this ‘area under the curve’ experience to enhance the work that Solid is doing. 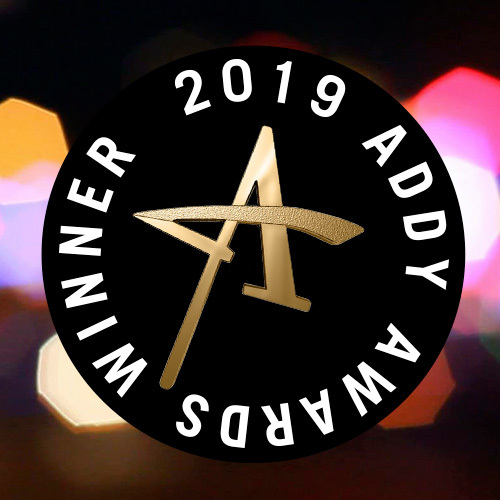 Previous Solid wins big at the 2019 ADDY Awards.